Liverpool are chasing a huge deal for Real Madrid midfielder Isco, according to a report from Spanish publication OK Diario. 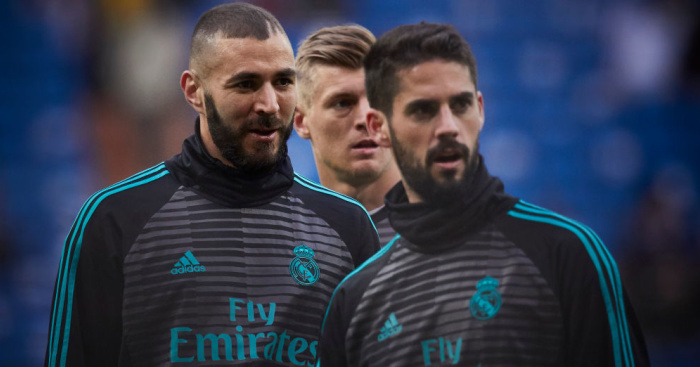 The Spain attacking talent is out of favour at the Bernabeu under new coach Santiago Solari and only featured as a second-half substitute against Valencia. The 26-year-old has made just five LaLiga starts all season and it’s understood he is surplus to requirements in Madrid and will be allowed to move next summer with Jurgen Klopp apparently very keen as he finally looks to replace Philippe Coutinho. 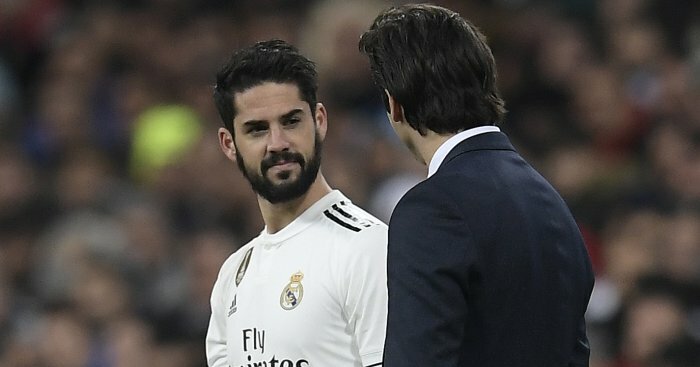 Isco was dropped after the 5-1 hammering by Barcelona and last week Marca reported that Isco refused to shake hands with Solari following Real’s 3-0 defeat at Eibar after being on the bench once more. 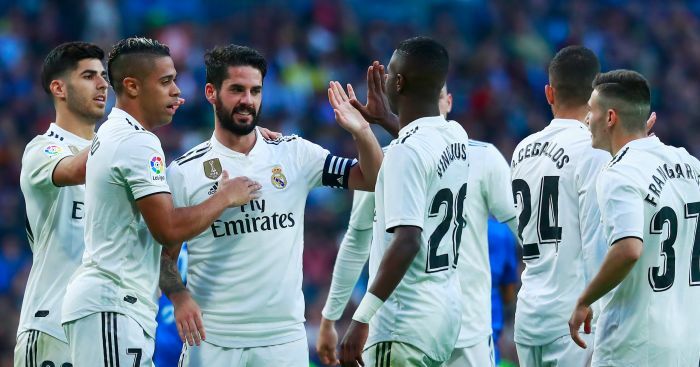 Mundo Deportivo has described Isco and Solari’s relationship as a “ticking time bomb” with the player yet to start a a game under the new boss. 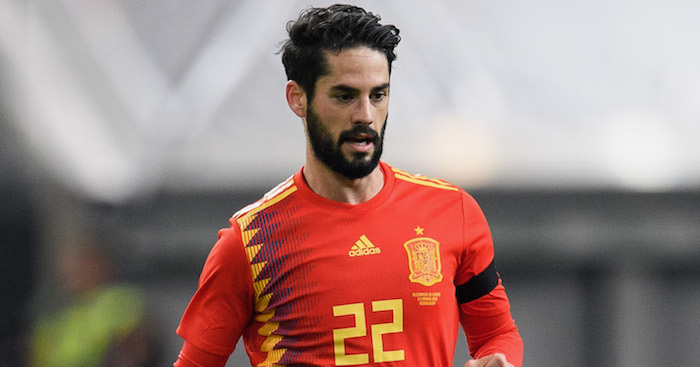 Isco, who has a huge €700m buyout clause in his contract, is under contract until 2022 but Real are likely to get just a 10th of his release clause if they put the playmaker up for sale. El Chiringuito, via The Star, claims Isco is unhappy but report he has got his heart set on a move to Pep Guardiola’s Man City. Meanwhile, earlier in the week The Sun claimed that Chelsea, Arsenal and Tottenham were are all interested in signing the player.